Roy William Flack, 92, passed away on Saturday, November 10, 2018. He was born to Marlin Horace and Margaret Marie Thrasher Flack. Mr. Flack is a World War II veteran, having served his country in both the Army and the Army Air Corp. We are forever grateful for his sacrifice and service to our nation. 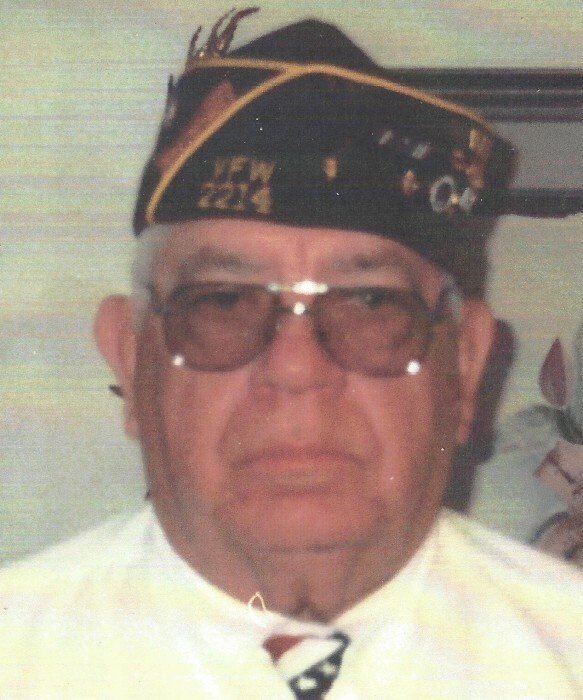 He was a longtime member of the VFW as well as a member of Lake Catoma Baptist Church. Roy is preceded in death by his parents, Marlin Horace and Margaret Marie Thrasher Flack; and his daughter, Sue Brown. Survivors include his wife, Betty Camp Flack; stepson, Jeff Hill; stepdaughter, Angela Elliott; three grandchildren; and three great-grandchildren. Funeral Services will be 2 p.m., Wednesday, November 14, 2018, in the Holly Pond Funeral Home Chapel, Bobby Crawford officiating. Burial will follow in New Hope #2 Cemetery. Friends may visit with the family on Tuesday, November 13, 2018, from 6 p.m. until 8 p.m. in the Holly Pond Funeral Home Chapel. In lieu of flowers, donations may be sent in memory of Roy William Flack to Alacare Hospice of Cullman. The family would like to extend a special “thank you” to Ellen and Jeremy of Alacare Hospice as well as to caregivers Teresa Walker, Connie Smith, and Kim Watts. The exceptional care and compassion shown is appreciated.